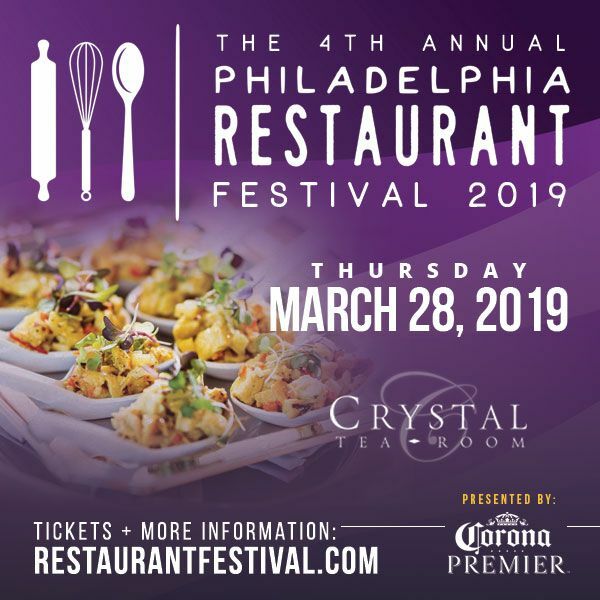 Includes amazing food & drink samples from top Philadelphia-area restaurants. Be excited - invite your friends!!! Ticket sales ended at: 3/28/2019 at 7:00 PM $49.95 Ended 2! Includes everything with VIP Tickets PLUS sushi buffet and access to the Ultra VIP sampling tables for 10 extra samples of the very best super-premium & top-shelf liquors & wines!! LIMITED TO 100 TOTAL TICKETS ONLY!